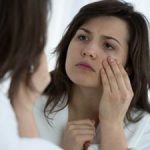 While people often use Botox injections for taking care of fine lines and wrinkles, did you know you can also use it to stop your eyelids from drooping? Botox, along with surgery, eye patches, and eye exercises, can go a long way toward sorting your problem. However, it’s first necessary to understand why you are suffering from a drooping eyelid in the first place. When you have a drooping eyelid, you will hear medical professionals refer to it as ptosis. It can affect only one of your eyes or both, and can even cause visibility problems if your eyelid droops beyond your pupil. The cause of ptosis can vary. You may get it because your eyelid muscles are weak, or because your eyelid’s tendon muscle has separated. Ptosis is also common in people who have a neurological or muscular condition or suffered an injury or stroke. 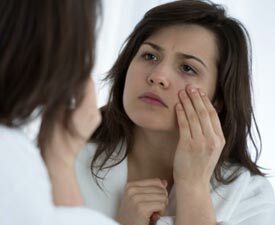 While drooping eyelids can affect your self-esteem, it’s not something that needs to ruin your life. Instead, take care of it with Botox injections, surgery an eye patch, or eye exercises. Below, we explain how each option works. 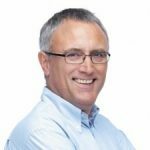 If you are looking to take care of ptosis sooner rather than later, then Botox could be something to consider. The process is straightforward, effortless, and you only need to carry out treatment every six months, approximately. 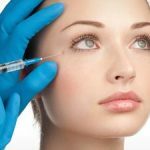 What’s more, Botox injections will tighten the skin around your eyes, enhancing the results and giving you a reflection of which you can be proud.